288 pages. 275x215mm. Printed on gloss art paper, casebound with printed board covers. 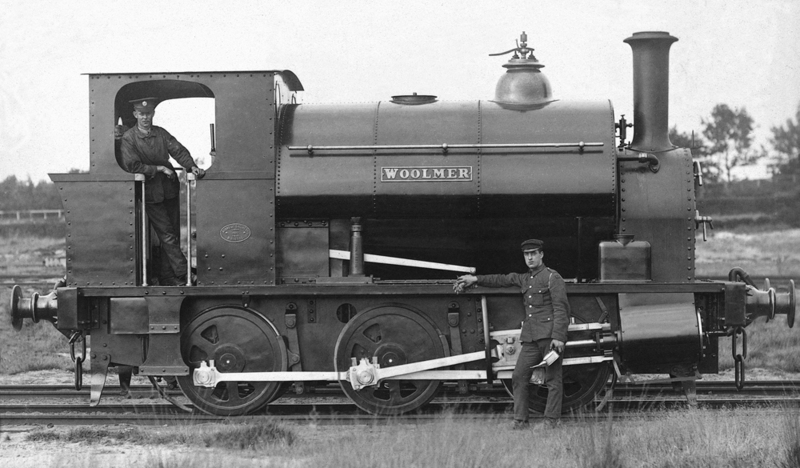 For sixty years the British Army operated a railway dedicated to training soldiers to operate a complete strategic rail supply system. Volume One dealt with the building of the railway and the years up to 1939. Volume Two covered the years of World War Two and the Cold War Era to 1965. 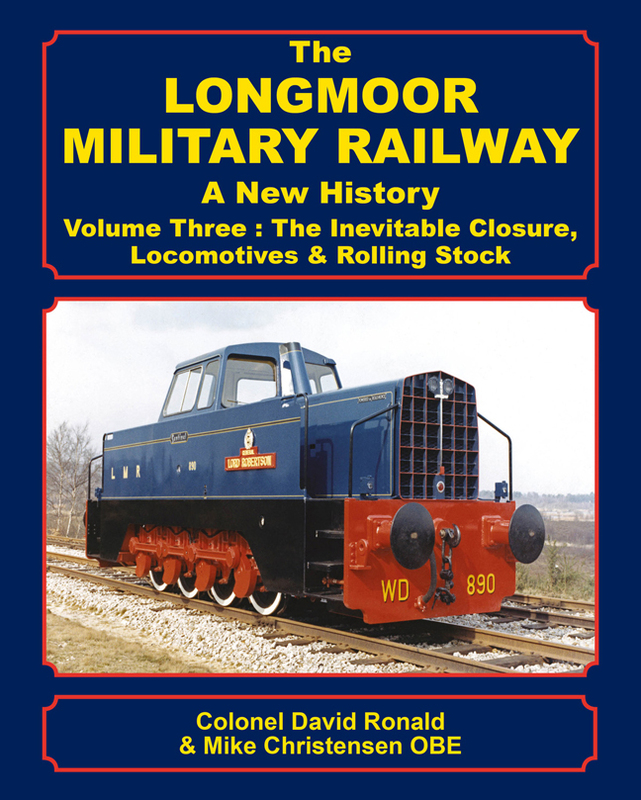 This Third volume carries the story to its conclusion with the closure of the Longmoor Military railway and contains details of the locomotives and rolling stock. 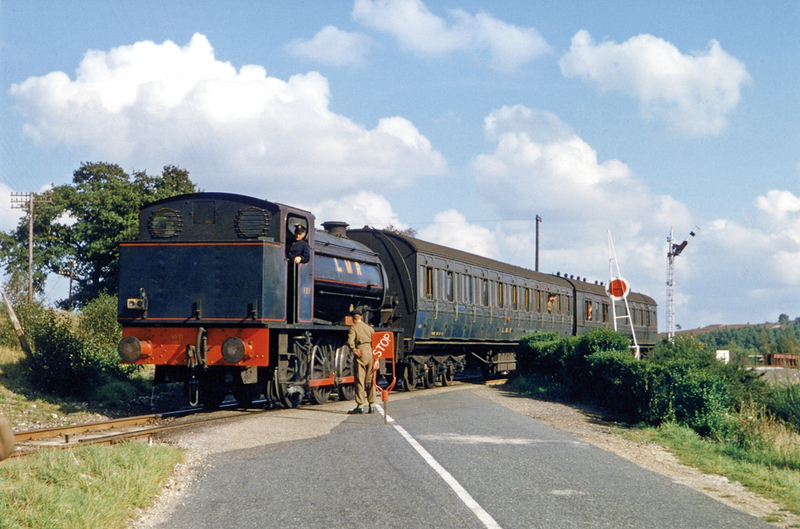 The volume includes a section of colour images of the line and its trains.